I love trying out new gadgets, and was excited to try out headphones from AudioFly. 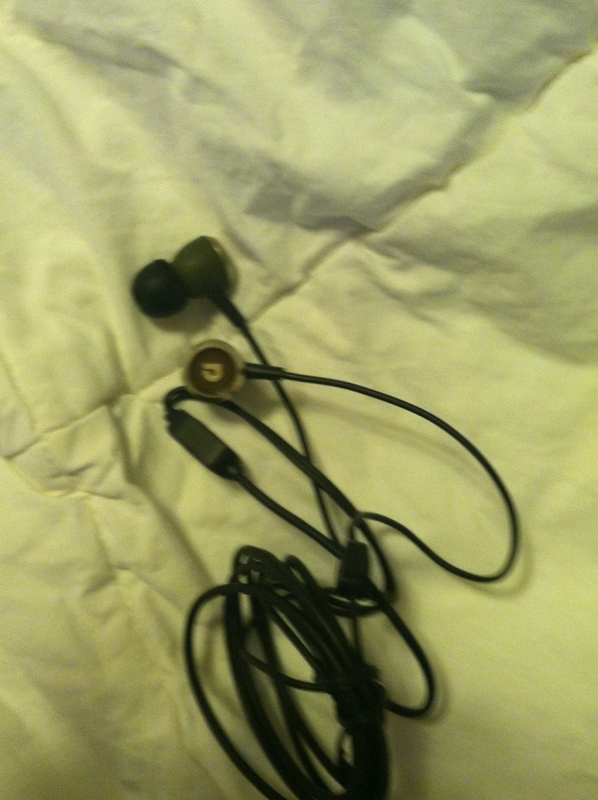 These earbuds delivered great sound, and were comfortable in my ears. They featured 3 different sizes of ear pads, which I appreciate! 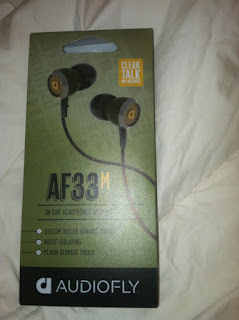 MamaBreak received the headphones to review here on MamaBreak. We did not receive any other type of compensation. As always, our opinions and experiences are our own.